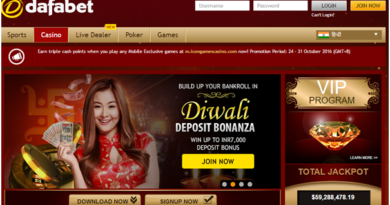 There are many online casinos that offer free play to enjoy the best of casino games. You can enjoy free play as long as you want and wish not to bet for real money. These free play casino games are available to enjoy with your PC or laptop and even on your smartphones be it iOS or Android devices. These free games are a sort of free trial period where you can test the games and understand them before you decide to make a deposit and open a real money account at the online casino. Many online casinos offer instant version or you can say flash version of games which you can access easily without any casino software download. 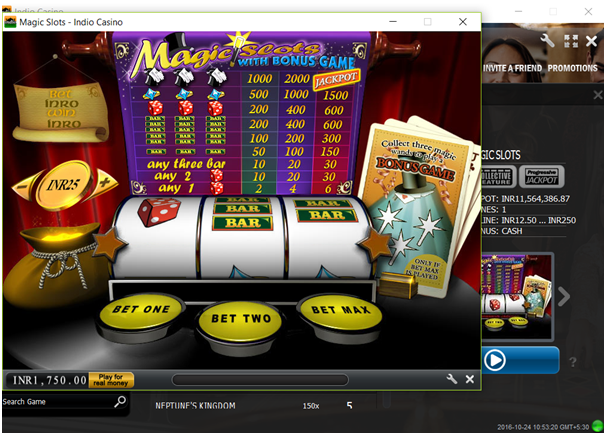 You just need to visit the casino games lobby, select the game you wish to play for free and there you go. Some online casinos you need to download their software on your PC or mobile and then you can play for free. So to start on either of the casinos that is download or instant play version you need to create a new player account or register yourself. That is very simple process. You need to fill your first and last name, email address, telephone and mobile phone and the currency obviously INR if you are an Indian player and check the terms and conditions box and click to create your free play account. 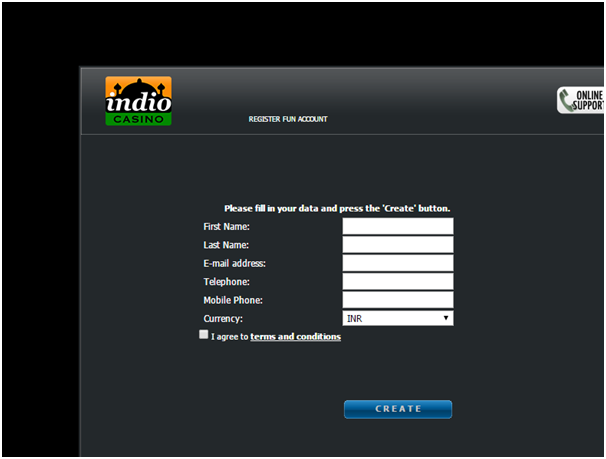 You will at once get your user name and password to log in and enter the casino. 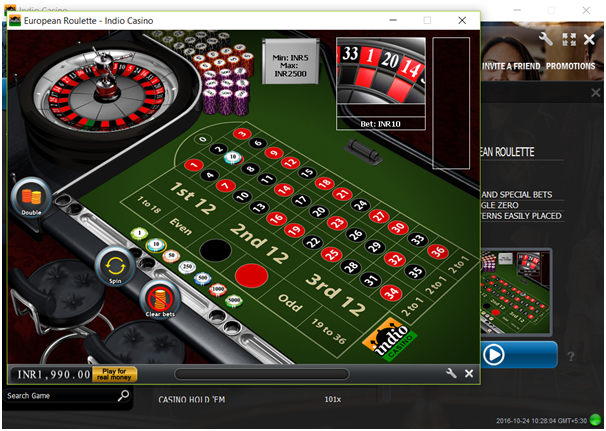 You will find the free games on a casino website, just look for a practice mode or demo mode icon on the homepage of the website or go to casino lobby and find the games of your choice. Then click on the game and you will find a practice mode game screen on your device to start the show. You will find the betting options, spin options and other details. Should you run out of virtual betting money clear on bets and soon you will be replenished with free credits again so that you can continue to play all free. Remember you can keep on playing as long as you wish but you can never cashout free play winnings. In this type of free play you can actually come to understand the game better. You can come to know of the rules of the game like when playing slots you come to know the symbols, wild, scatter and their winning combinations. You have better understanding of game features, bonus rounds, multipliers and free spins in the game. So once you get familiar with the basics you can jump to real money play. 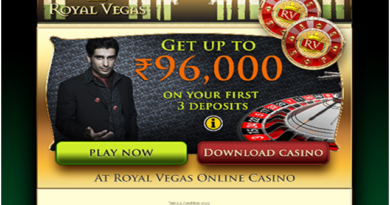 The other benefit is that you do not need to make any real money deposit for free play. So that means even if you lose the game your money is not at stake or risk. You play with virtual credits or chips and enjoy to win or lose. 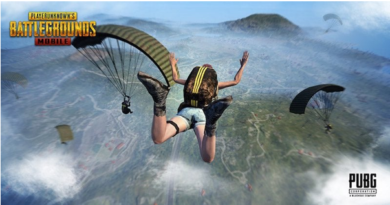 You are given a starting balance per game of anywhere from 1000 up to 1 million in credits. Should you run out of credits, simply refresh the game and the balance will be replenished to the starting amount. Free play games are full feature games which means that the bonus rounds and other special features found in the real money version of the game are also available in these games. Also benefit is that you can test various game providers and find which is more likeable to you. You can enjoy games from top brand software developers like Microgaming, NetEnt, Betsoft and NextGen, Playetch and many others. So you come to know the difference and similarities in their games and payouts. Last but not the least free play provided you all the fun and enjoyment while playing without any worry to lose anything. They are a form of entertainment too and a great pass time. These games when played with your mobile or smartphone adds more spice as there are many free play games apps which you can enjoy even where there is some country restriction to play real money games because free play are legalized every where. Free apps are available in online stores like Google Play for Android, the App Store for Apple, and Microsoft store for windows where you can choose the free play games apps and enjoy. 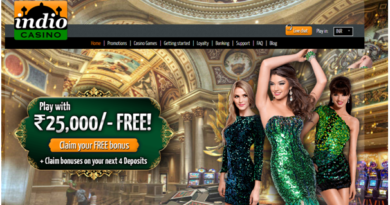 You can play free play games at Indio casino, Jackpot City casino, Bet365 Casino, Royal Panda casino, Spin Palace, Ruby Fortune, Royal Vegas, Casino.com, Platinum Play, All Slots, Grand Reef, Golden Palace, Betway casino and many others. 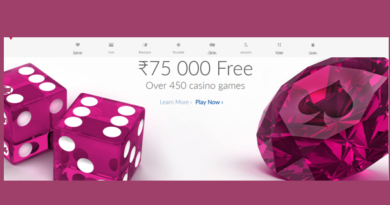 Now just choose online casino where you wish to play these free games and have fun playing them and see for yourself what the game offers to you in return.